Generally it is seen that the Investors find Mutual Fund difficult to understand so they refrain to invest in it. 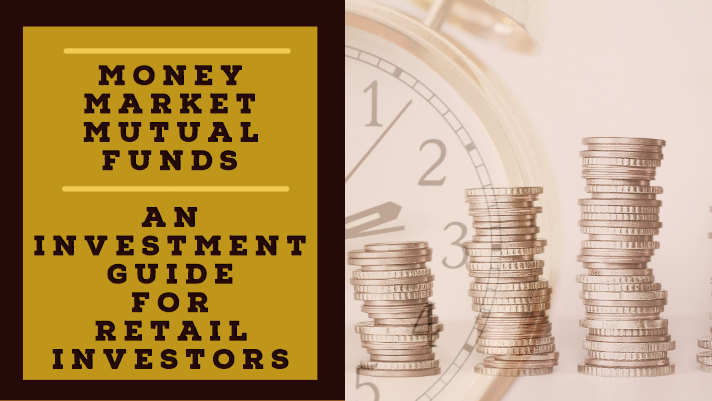 In this Article Rmoney will explain you about the basics of Mutual Funds, how do they work and how best they can serve as an investment tool in simple and comprehensive language. 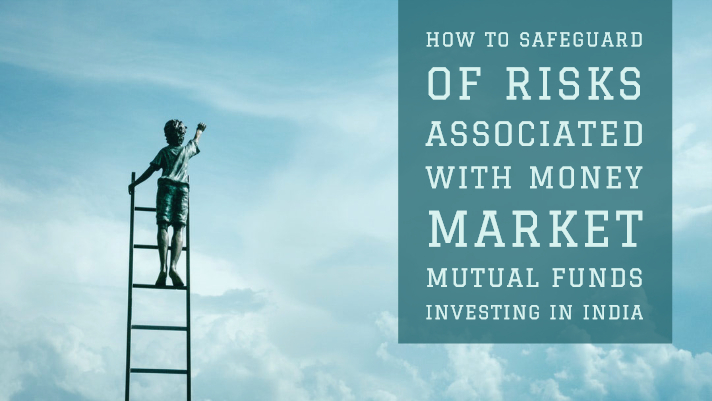 Mutual Fund is a trust that pools investor savings and trust invest this saving finally in Capital Market like Stocks, Bonds, short-term money market instruments and commodities such as precious metals. This pool of money is managed by professionals, so it is also known as ‘Professionally managed investment fund’. It works like an investment vehicle because every investor can invest in the market through this pool of fund. It is a simple way to expand your investment. 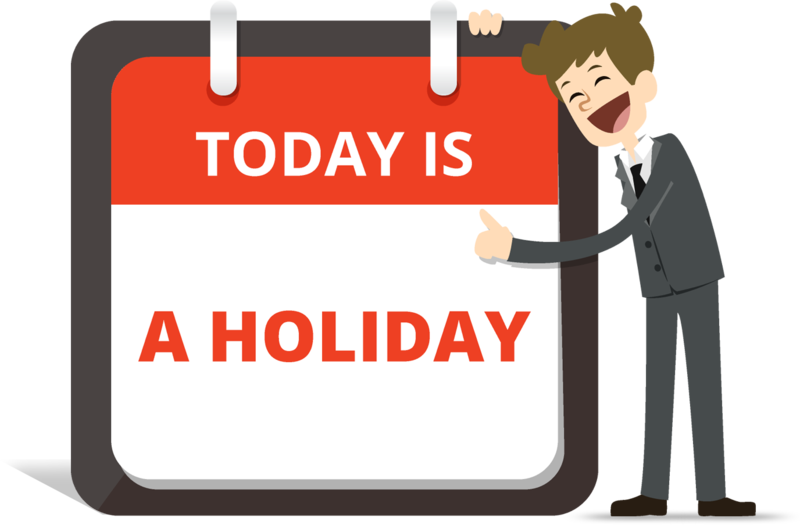 Any investor who wants to make money from stock market but does not have enough knowledge about the market or don’t have time to track the portfolio and market timely they invest in this pool of money. A mutual fund is a growth industry, if you start early and systematically you can reap more benefit out of it. 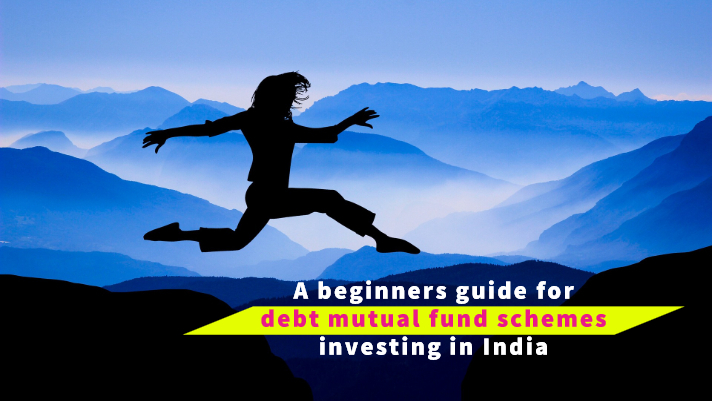 How does a mutual fund set up? 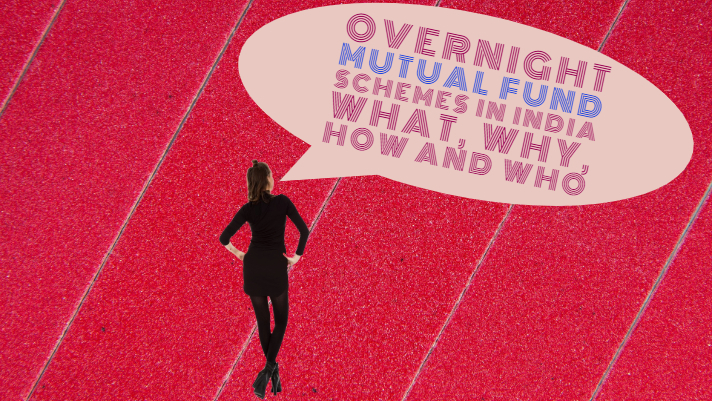 A mutual fund is set up in the form of a trust which has a sponsor, Trustee, Asset Management Company (AMC). The trust is established by a sponsor, like a promoter of a company. 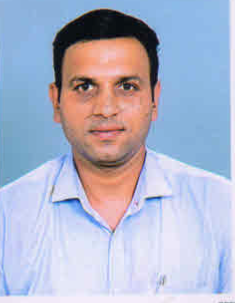 And the trust is registered with Securities and Exchange Board of India (SEBI) as a Mutual Fund. 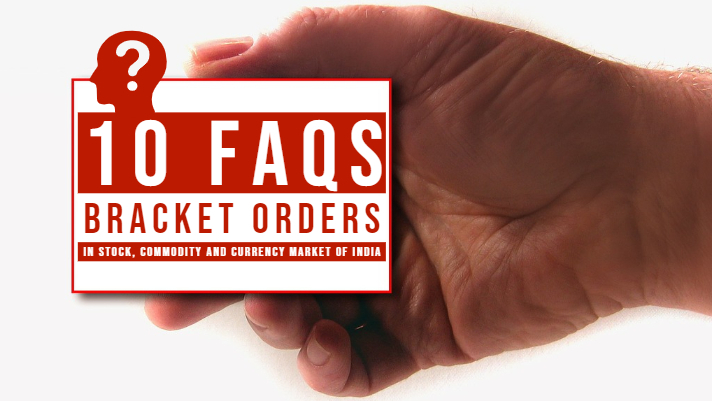 The Asset Management Company is also approved by SEBI. 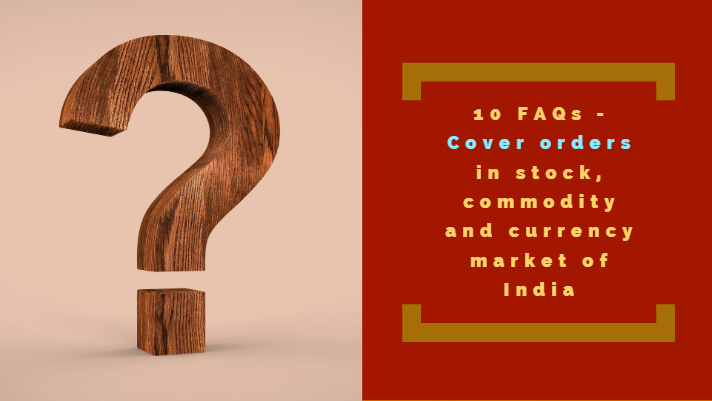 A Mutual Fund company collects money from several investors and invests it in various options like stocks, bonds, money market instruments etc. 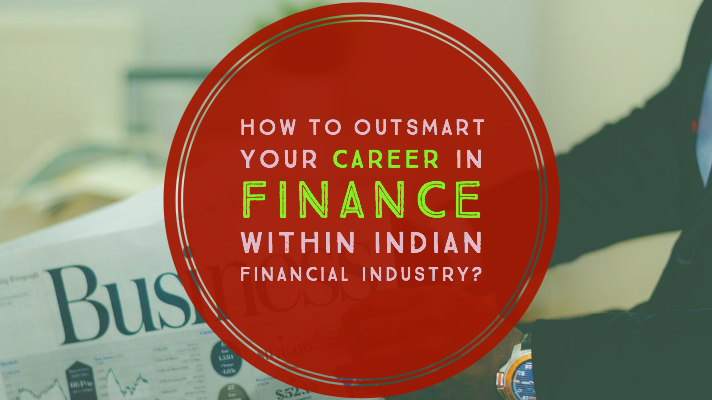 This fund is managed by professionals who understand the market well and has a rich experience of Financial Market. Fund managers make a strategic investment in order to accomplish growth. 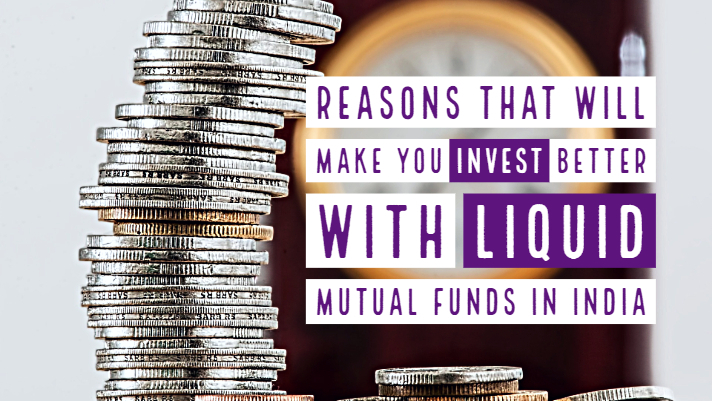 Investors get units of the mutual fund according to the amount they invest. The Asset Management Company is responsible for managing the investments for the various schemes operated by the mutual fund. 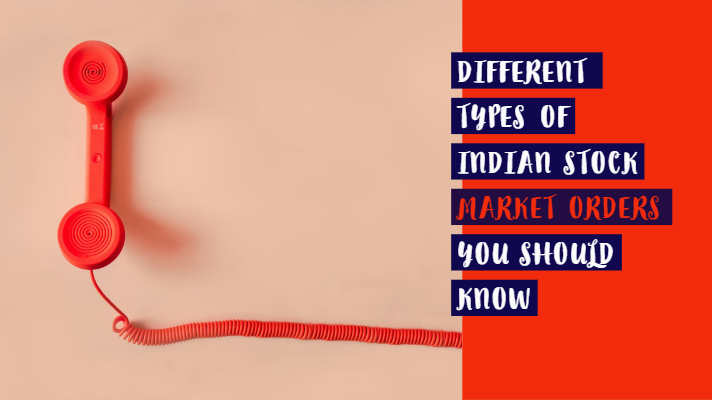 It also undertakes activities like advisory services, financial consulting, customer services, the accounting marketing and sales functions for mutual fund schemes. 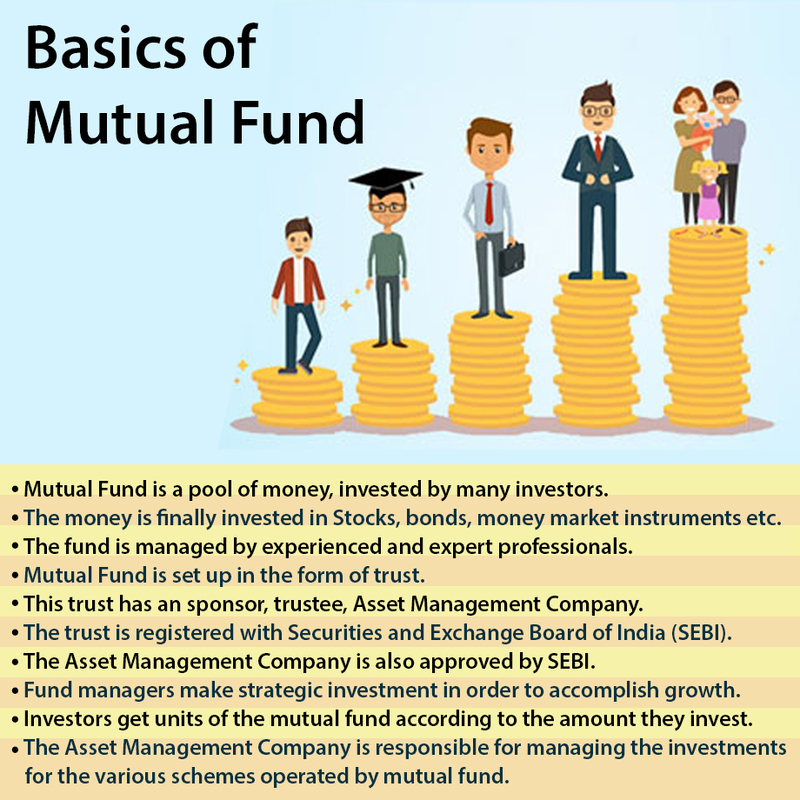 So, in this article, we have learnt about the basics of mutual fund like what is mutual fund and how does it operate and the main operating bodies of mutual fund.